"We create products with our own family in mind. 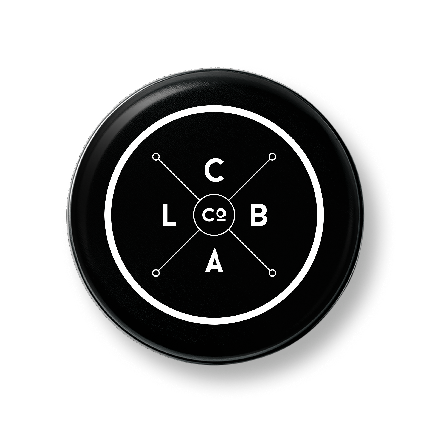 Carefully formulated so that our own children and grandchildren can be proud to use every day"
C Lab & Co WINS Best in Beauty for 2016! Market your brand (and make it BIG)! The city of Melbourne is world-renowned for its coffee culture. Although we are not close enough to the equatorial line to grow our own coffee beans, we know absolutely everything about the commodity: where in the world the best ones are, how to expertly roast them and exactly what to use them for. We use them for Café Skin Scrub. 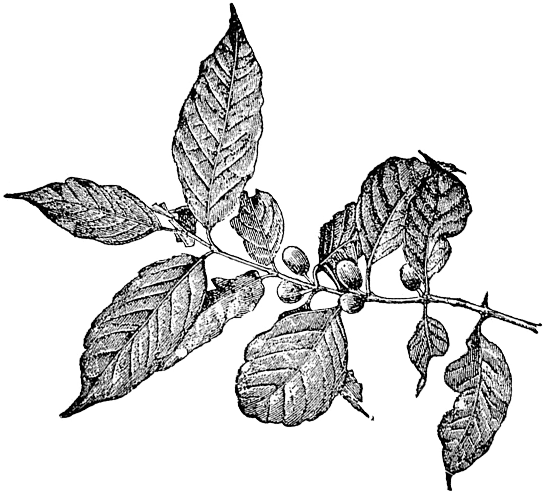 The coffee connoisseur's original coffee scrub. As Melbournians, we know a good scrub like we know a good coffee. This brand was created for the coffee enthusiasts of the world. The packaging is simple, paying homage to the beloved bag of coffee beans from your local roasters. 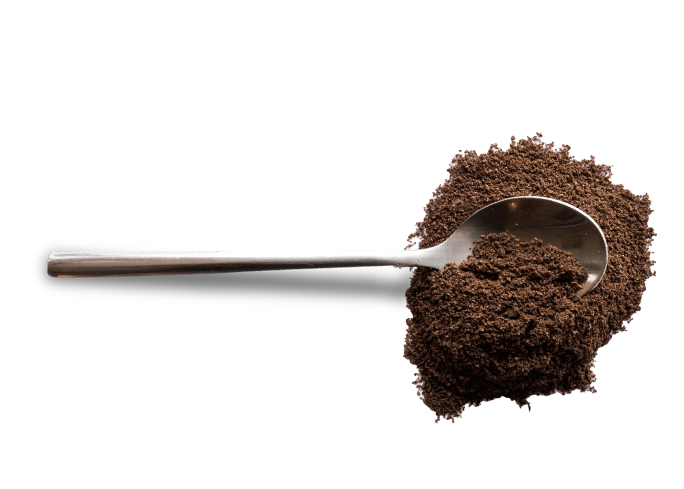 Simple, honest, 100% natural coffee scrub, made with active ingredients and no fillers. I am a The Bronzer lover. Have also got my whole group of friends, and friends of friends, onto it because I rave about it. If you’re someone who has been longing for that golden summer tan, The Bronzer is the immediate answer without having to reach for your luggage and passport—and it’s been the answer for well over 17 years! To look like you’ve just come back from the sun-kissed resort of Acapulco without leaving home, The Bronzer has the groundbreaking formula that pioneered the industry. Established in 1999, The Bronzer was one of the first wash-off, instant self-tans of the time—long before the instant self-tan gels were popularised. We have absolutely stood the test of time, which means it comes as no surprise that nearly two decades later, we’re still putting out salon-quality, golden self-tans not only for Australia but for the world. Read more about our story. JUST IN: The creamiest lotion you've ever tried. Purchase our two NEW 300mL Wash & Lotion and receive a 100g Coffee Scrub Travel Bag FREE. "Polished my skin to perfection!" The results are in. Read what our customers are saying. 100% arabica coffee sourced from all around the world. Roasted with precision to ensure natural oils from the beans are retained. Blended with 100% natural ingredients such as sweet almond oil, organic vitamin E oil, sweet orange oil and coconut. No sugar fillers. Cruelty free. Made in Australia. Almost 1 year to the date since first launched. 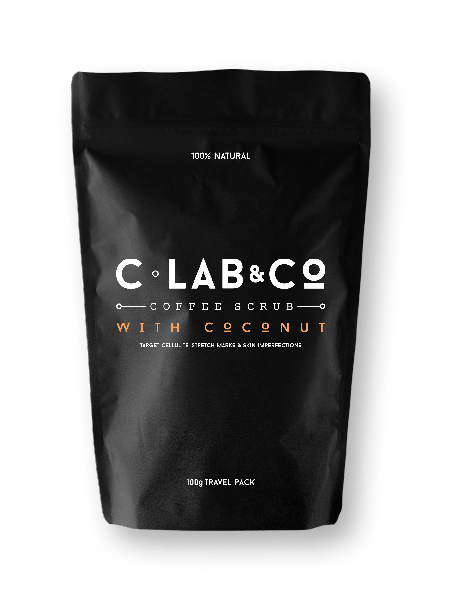 Our original C Lab & Co 330g Tub of 100% natural Coffee Scrub wins Best in Beauty for 2016! For your confidence - inside and out. A natural solution to encourage healthy, smooth, radiant and relaxed skin. Target cellulite, stretch marks and skin imperfections. you can still shop online! © 2019 Core Metrics. Website by dashcreative.